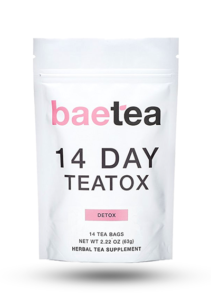 Baetea offers 14 and 28 day plans for their teatox program. 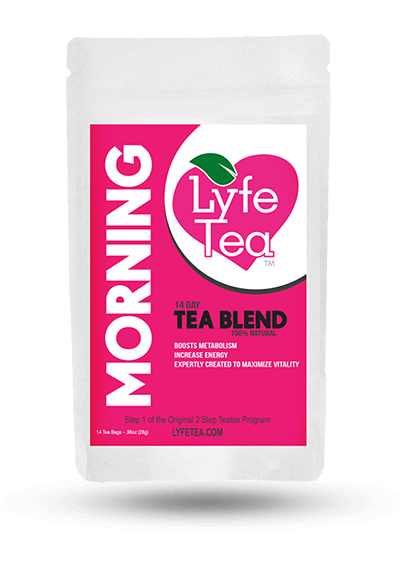 The Baetea 14 day detox is a program that will potentially help you lose weight by drinking the tea every day according to the instructions. 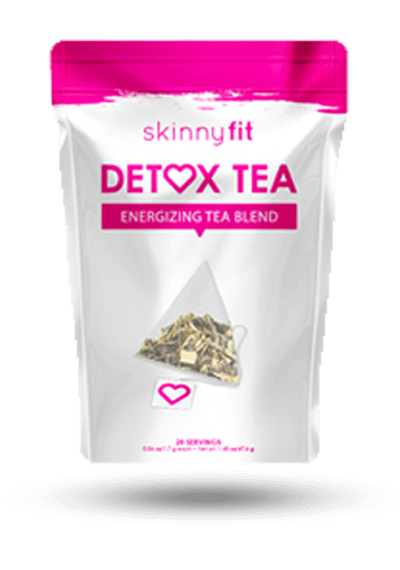 The tea contains some great ingredients for weight loss (including green tea and oolong tea) though the label does not specify how much of each. The tea blend also includes a harsh laxative (senna) with potential unpleasant side effects (though the company states that since there is only 1% of senna in the blend you won’t experience any). 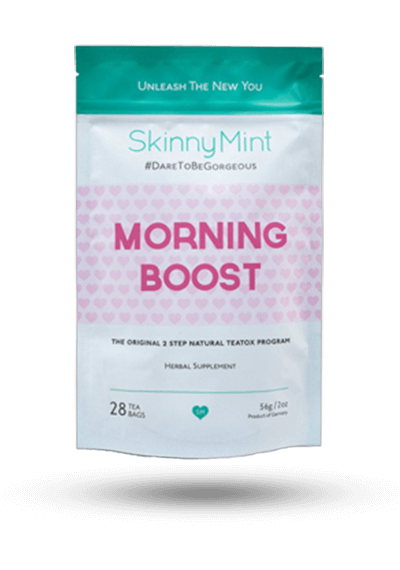 This is a daytime tea, and the directions say to drink one cup every morning upon rising or before a workout. 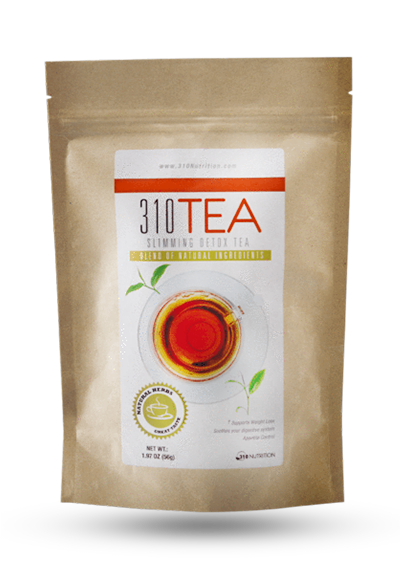 Though the company does not describe how the tea tastes on the website, some reviews say that it has a fruity, lemony flavor that is enjoyable. 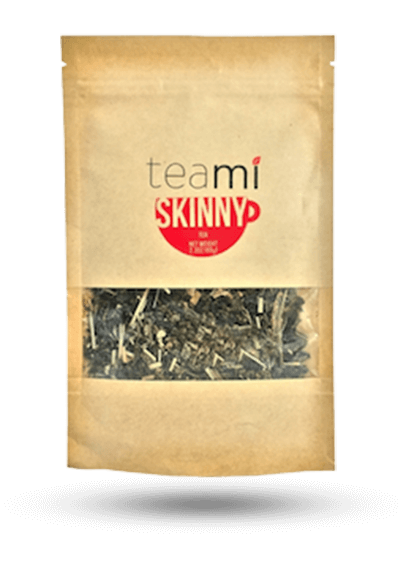 This is a loose leaf tea so it isn’t as easy to use as some other detox teas that come in teabag form. To use, add one level tsp. (2 grams) of the tea into your cup or a tea infuser. Then pour a cup of near boiling water over the tea and leave it to infuse for 3-5 minutes before drinking. 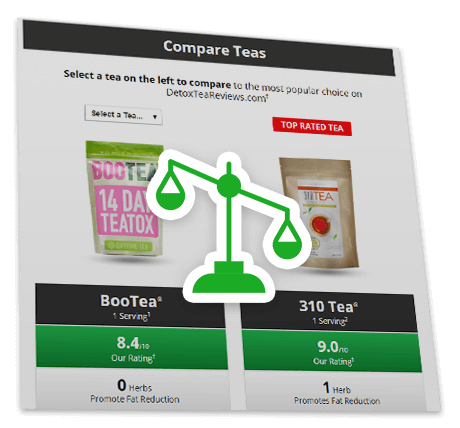 Although the company states that the Baetea 14 day teatox does not produce a laxative effect since senna, a harsh laxative, is only 1% of the blend, some reviews online showed otherwise. While some people enjoyed the tea with no problems, others showed side effects including being tired and dehydrated, as well as running to the bathroom very often like would happen with a strong laxative. 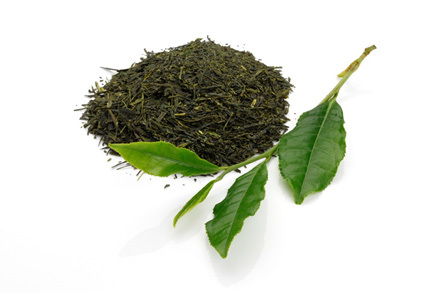 Has Green Tea and Oolong Tea – But How Much? 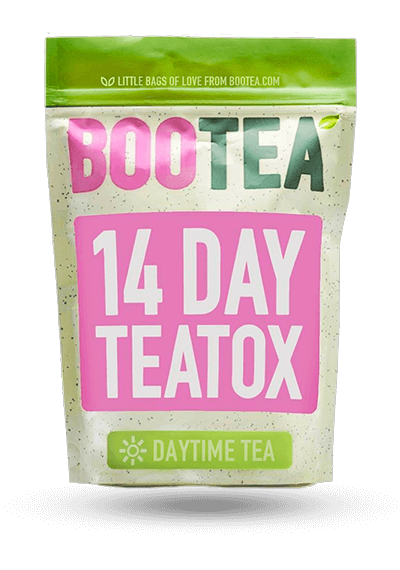 Baetea 14 day teatox does contain two of the very best teas for weight loss (green tea and oolong tea) although the label doesn’t specify how much of each is in each serving. 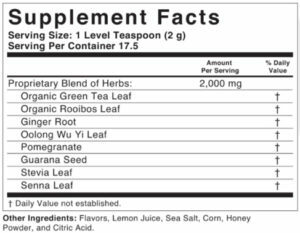 Even though the tea has both of these ingredients for supreme weight loss, there is a certain amount that is needed to see benefits. In the label above, you cannot see how much of each ingredient is included in the formula. It’s unfortunate that Baetea does not disclose the amount of ingredients in each tea serving, making it hard to determine if it will produce results. 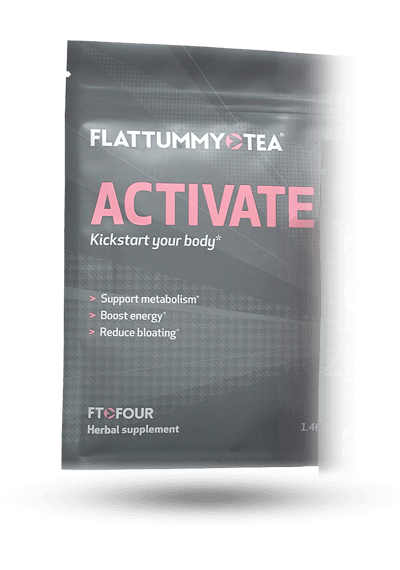 Baetea 14 day teatox also includes some other good ingredients for weight loss including ginger, guarana and rooibos. 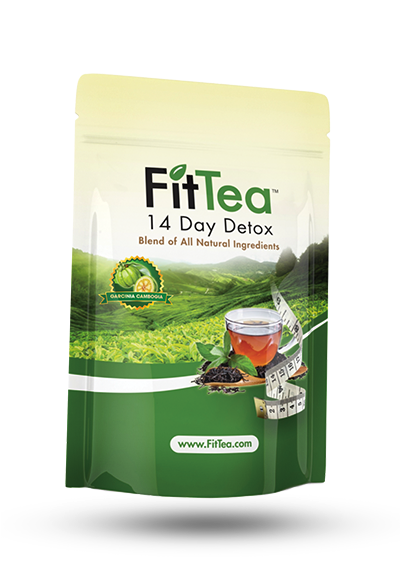 The price for Beatea 14 day teatox is on the higher end for a detox tea at $2.07 per serving. In addition, they do not offer a money back guarantee. In fact, the company states “please note all sales are final, this is not a money back guarantee product.” That leads us to wonder if they would take the product back for any reason, like if it arrives in bad condition. 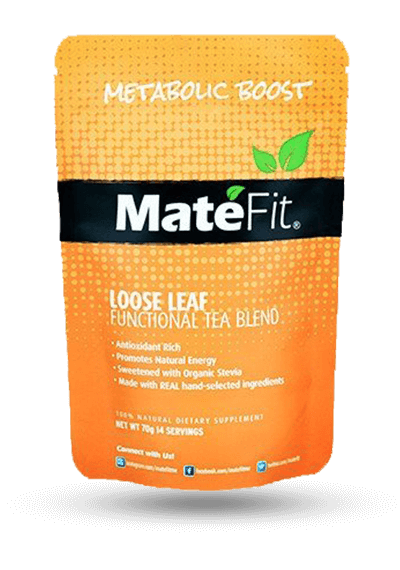 This tea has some great ingredients to help with weight loss, though the label is not clear on just how much of each ingredient is in the formula, in order to obtain the best results. The formula also contains 1% of laxative, senna, which may or may not cause some unpleasant side effects including running to the bathroom far too often (the company says it won’t but user reviews state otherwise). 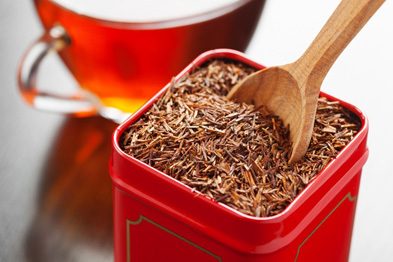 According to users, the tea does taste good, but without the right amount of ingredients in each serving, it’s hard to tell if the tea would be effective. Plus, the price is high and there is no money back guarantee. In general, we think this could potentially be a good option for weight loss, but there are also better options available on our site. 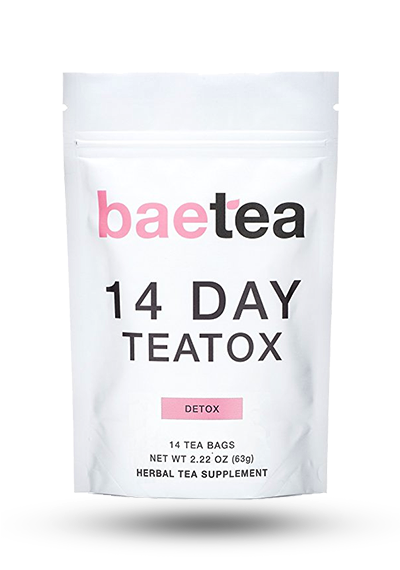 1Nutritional and Price Source: https://www.baetea.com/collections/teas/products/14-day-teatox. Accessed 5/26/17.